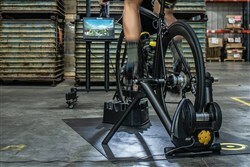 Whether you want to attend a group ride in Zwift, climb the Dolomites in Rouvy or simply need a sweat session, the M2 smart trainer can get you there. 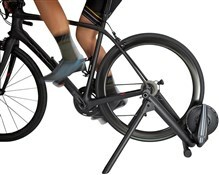 All you need is your bike, the M2, your favourite virtual training software and device of choice. The internal cooling system moves air through the trainer to keep it cool while active thermal sensors ensure accurate performance data even during the hardest of workouts. 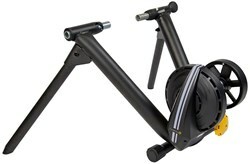 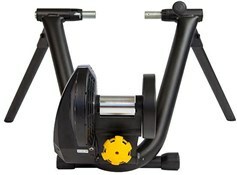 Comes on the CycleOps foldable Classic frame with spring-loaded, bolt-action lever. 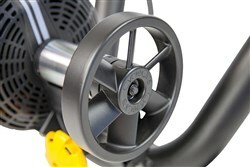 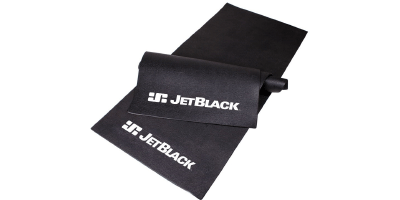 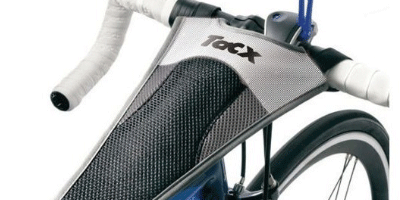 Features clutch knob for a perfect roller to tire tension each ride. 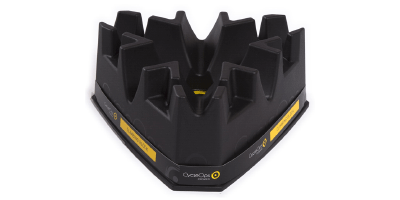 Eccentric levelling feet allow for easy adjustment on uneven surfaces.